People always joke that their life hasn’t turned out like they planned it would when they were young. 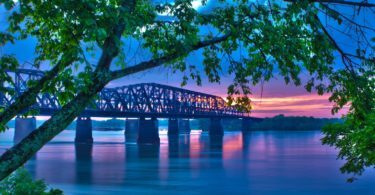 Generally, these unexpected twists and turns lead a person to develop the skills and life lessons they need to be successful. And when people do reach the milestones they’ve been anticipating, whether it’s much earlier or much later than expected, they find that they are just as life-changing as they’d imagined. This got us thinking. What is the average timeline of a person’s life based on these major milestones? To find out, we surveyed hundreds of people. We asked questions about how old they were when they attended college, got married, purchased a home and a few other life events. Based on their answers, we compiled an average timeline for a person’s life. For reference, we also asked when people believed they would reach these major life milestones. The results were interesting and sometimes surprising. Check them out below! Five major life events generally happen to people by age 18. Most people have traveled out of the country, had their first kiss, attended college and had their first real relationship by age 18. The majority also said “I love you” to their significant other before turning 18. 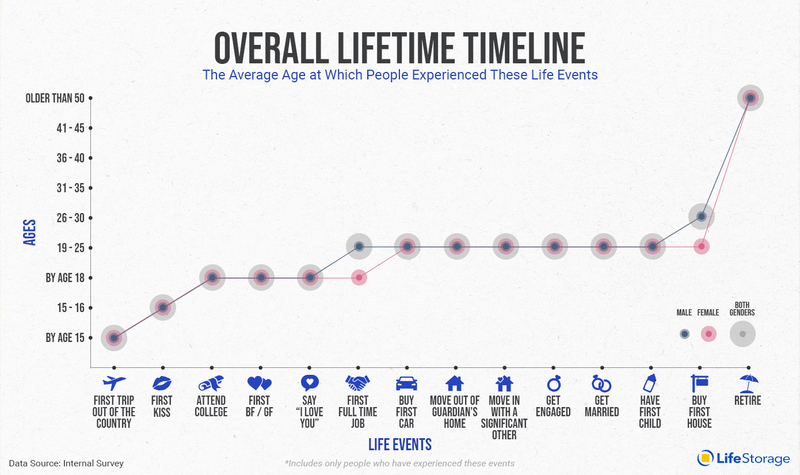 Overall, most major life events tend to happen between the ages of 19 and 25. Most people say that they got their first full-time job, purchased their first car, moved in with and married their significant other, and had their first child, all by their mid-twenties. 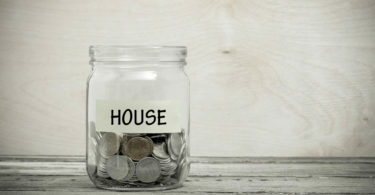 Meanwhile, the purchase of a first home tends to take place in their mid-to-late twenties. 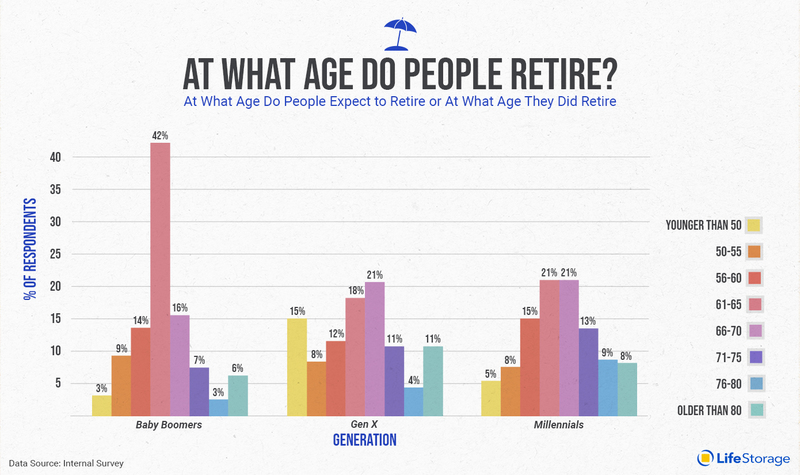 As for retirement, most people anticipate retiring by 65. At What Age Do People Attend College? 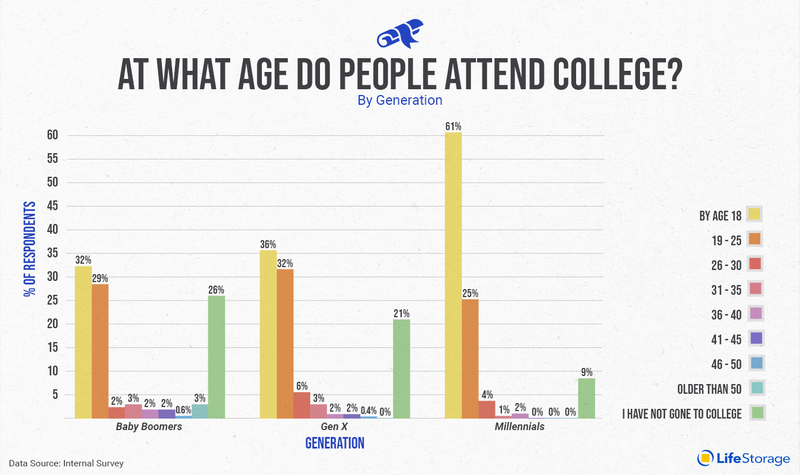 College attendance has become more common and started younger according to responses to this survey. While one in four Baby Boomers and one in five Gen X’ers say that they have never been to college, 60% of Millennials not only attended college but were in college by age 18. That’s almost double the attendance rate at 18 of Baby Boomers and Generation X. By age 25, 86% of Millennials started college, while only 67% of Gen X’ers and 60% of Baby Boomers attended college by age 24. At What Age Do People Get Married? 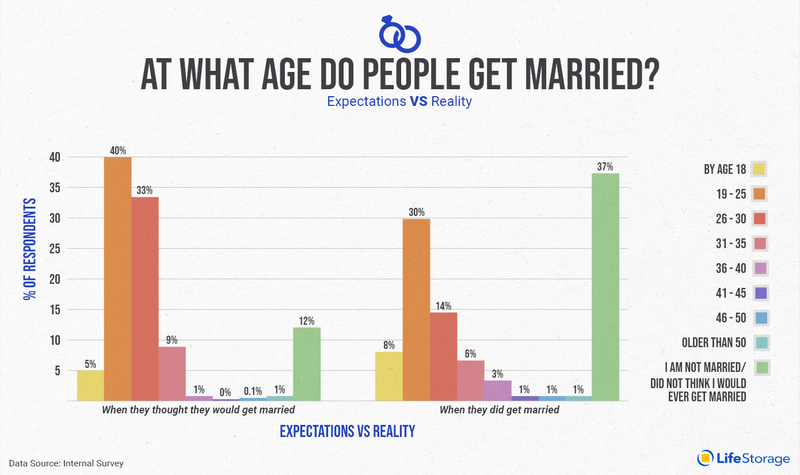 When respondents were young, 72% of them believed that they would be married by age 30. In reality, only 44% of respondents were married by age 30, a huge gap between what people expected and what actually transpired. Apparently, happily ever after isn’t quite as straightforward as we thought when we were young. At What Age Do People Get Their First Full-Time Job? Joining the workforce is a major step in anyone’s effort to become completely independent. 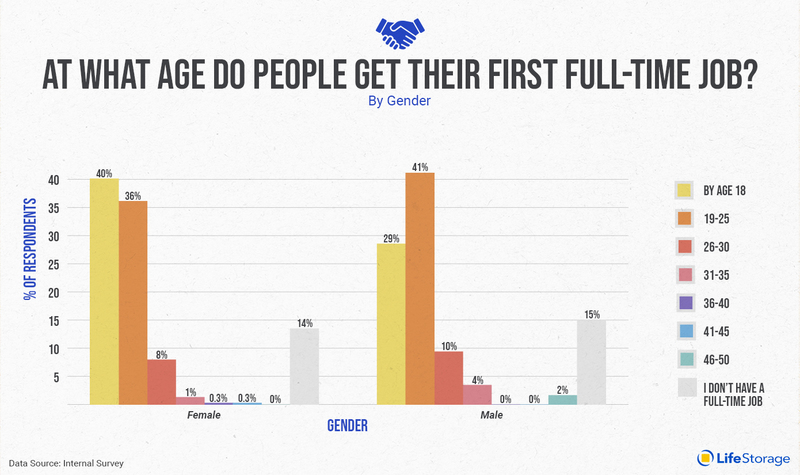 Overall, most people tended to start their first full-time job at age 25. However, if you examine the breakdown of responses by gender, most women started their first full-time job by age 18, while most men didn’t start their first full-time job until they were between the ages of 19 and 25. 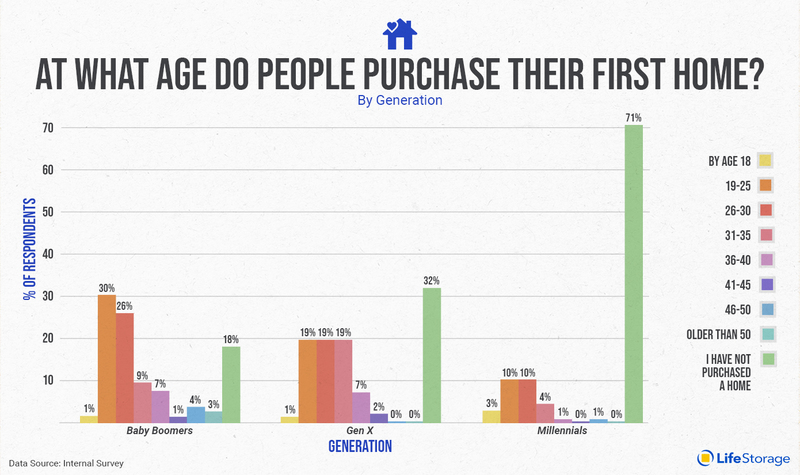 At What Age Do People Purchase Their First Home? Purchasing a home is a major commitment and expense that people tend to hold off on until they are in a financially stable situation. 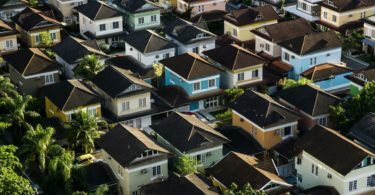 Accordingly, most people purchase their first home at age 26 or older. Women were 10% more likely to purchase a home by age 25 than men were. At What Age Do People Retire? 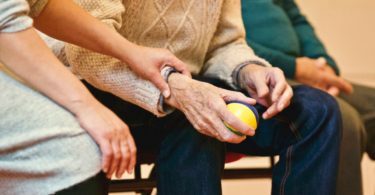 About one in four people believe that they will retire between the ages of 61 and 65, while one in five people believe they will retire between the ages of 66 and 70. However, 30% of people believe that they will retire by age 60. 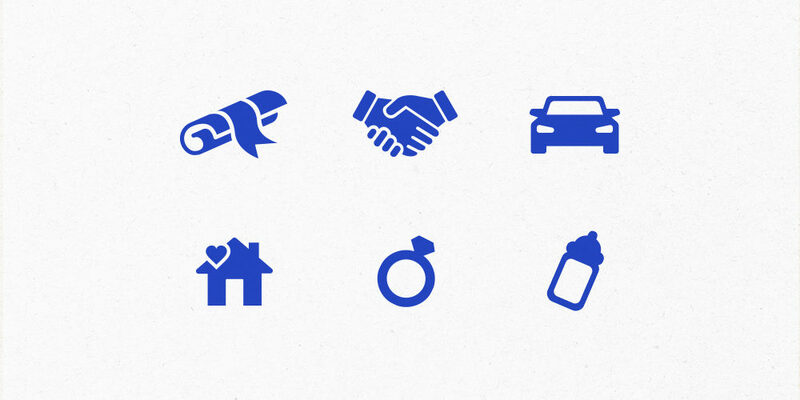 How did your own personal life events stack up with our life timeline? It’s always fascinating to see how our expectations differ from reality! 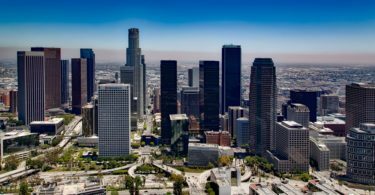 No matter when they occur, major life events often come with relocation, from parent’s homes to apartments to first homes. 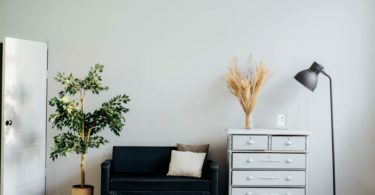 Whether you’re looking at your first home for your family or you’re taking the leap to live on your own, sometimes you need a little more room. No matter the size of your home or apartment, we have the solution for your storage needs. Visit a site near you to find out more. As Content Manager at Life Storage, a U.S. based self-storage provider, Rachel is an expert in all things home, moving and storage. Her passions include writing, design, baking and DIY crafts.